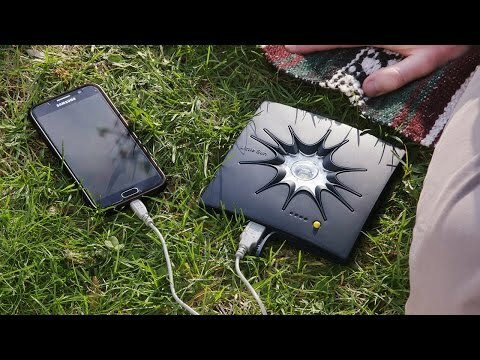 Perfect device for anyone needing to charge a device or need a light when no power is available. 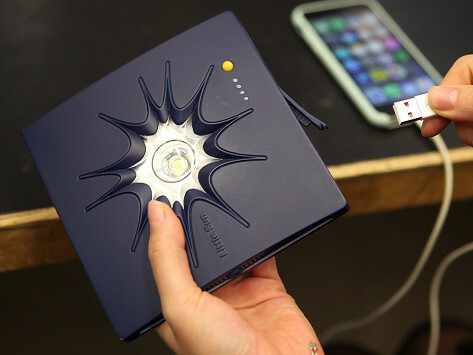 As long as you have sunlught, you can charge your devices anytime, anywhere. Great while hiking, perfect device after a storm or hurricane (in my case, Florida). Make it part of your survival kit in your car, boat, plane etc. Makes a great gift. Everyone I know loves them.